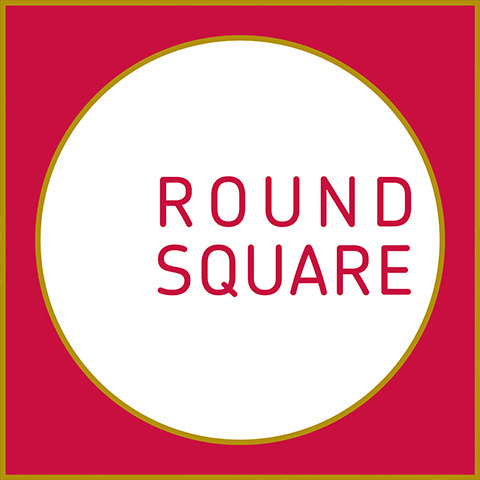 The School is a Global member of Round Square, and actively participates in its conferences in India and overseas. It is based on the Philosophy of Kurt Hahn, an exceptional educational leader. Dr. Hahn believed that it was crucial for scholars to prepare for life by having them face it head on and experience it in ways that would demand courage, generosity, imagination, principle and resolution.